The Evans Gambit. White sacrifices a pawn to establish control of the center. 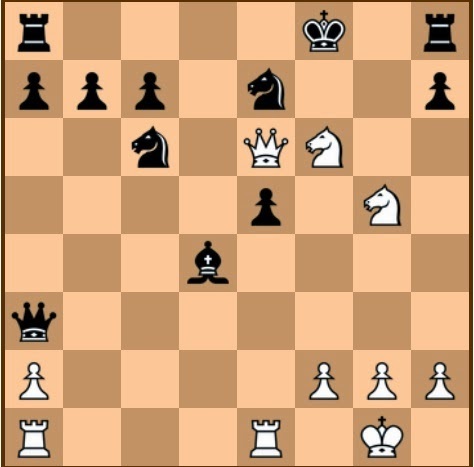 The Evans Gambit, Morphy Attack. 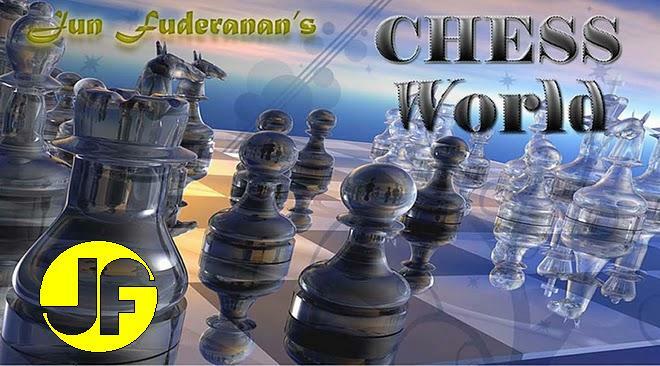 It would be futile to defend the e5 pawn. If 12....0-0, then 13. Nxf7 Rxf7, 14. Qf3 White has a strong attack. Black could have fared batter if 16....Rg8, 17. Ne6+ Kf7, 18. Ng5+ Ke8, 19. Qh5+ Qg6. If 20....Kxf6, then White clinches victory with 21. Qe6+ Kg7, 22. Qf7+ Kh6, 23. Nf3+ with a mating attack. Done to save the Rook at e1. Black is caught flat-footed !